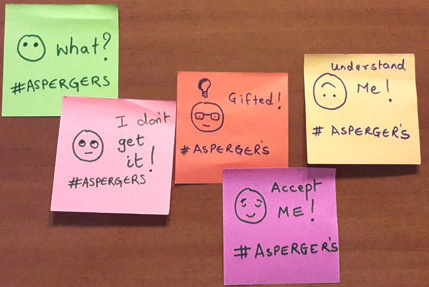 Asperger Syndrome is seen at the high end of Autism Spectrum Disorders. They may have average intelligence and apparently normal language but have difficulties with social communication and social behaviour. 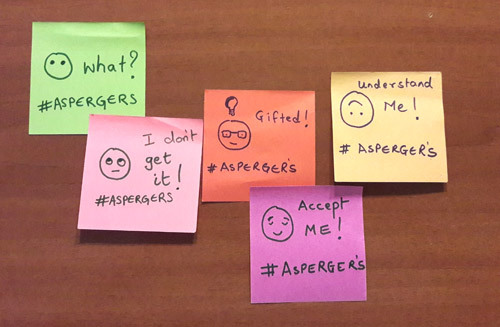 Another area of difficulties in Autism Spectrum Disorders including Asperger’s Syndrome is processing everyday sensory information. Any of the senses may be over- or under-sensitive, or both, at different times. 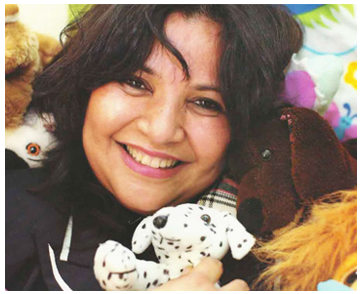 These sensory differences can affect behaviour and can impact a person’s life. A person who struggles to deal with everyday sensory information can experience sensory overload or information overload. This overload can result in stress, anxiety, and even physical pain. The child may then withdraw or have tantrums. If a child is having a meltdown remember it may be because of sensory overload. Creating a workstation in the classroom – a space or desk with high walls or dividers on both sides to block out visual distractions. May like very spicy foods or pick up things from the ground and put in their mouth- PICA. 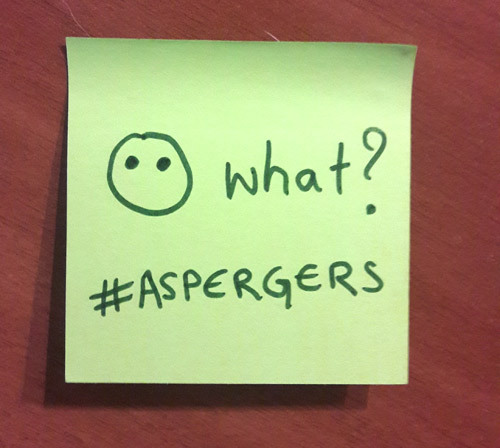 If you like what you have seen or read about Aspergers in kids Dubai, please share it with your friends by clicking on one of the social media buttons below.